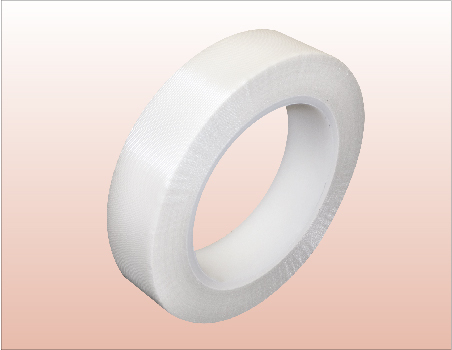 UL Listed electrical grade glass cloth tape that is woven fiberglass backing coated with silicone adhesive. The insulation class is 180 ºC and withstand exposure to temperature up to 500 ºF (260 ºC). It’s designed for use in masking application for thermal spray and plasma spray, the processes of powder coating and extended high temperature paint cures, and insulation of electrical apparatus for coil wrapping, crossover insulation and coil banding.